So your bike has been stolen. Your favourite thing is not here anymore and you’re statistically unlikely to recover it. But there are certain things you should do to higher your chances, which are not always obvious during the stressful situation. Let’s hope you won’t ever need this checklist. 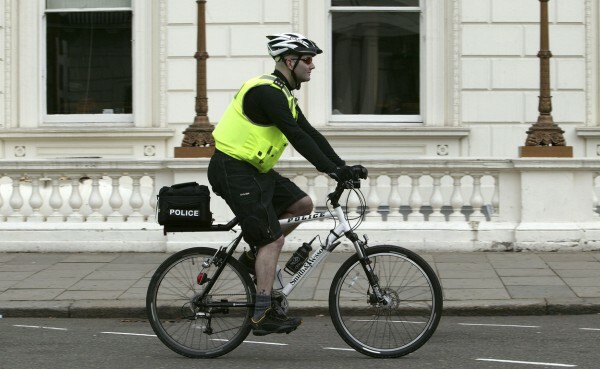 Stolen bikes are hard to track, and bike theft is rarely a high priority for the police. It’s a sad truth about bike ownership. However, even if it’s hard to regain a faith in humanity, you shouldn’t stay helpless. There’s always a chance. Well don’t give up, as a little determination can greatly increase the chances of you getting your bike back. Here’s a quick checklist you can follow. You might think that a police report is pointless but stolen bicycles are sometimes recovered, and without the proper documentation they can’t be returned to their owners. Also, theft reports help police know where and how to allocate their resources, making it more likely for them to crack down on the issue. Collect all available information as bike’s serial number, photo and description. Don’t have your bike’s serial number? Stop reading this article, find your serial number, and write it down right now. It should be located on your bottom bracket. Once you have your serial number, register your bike with Bike Index or any local registries. The Bike Index makes stolen bikes harder to sell and easier to recover by making it possible to find and contact stolen bike owners. The process is simple, secure, and free. They’ve registered 60,623 bikes and recovered 2,689 stolen bikes. 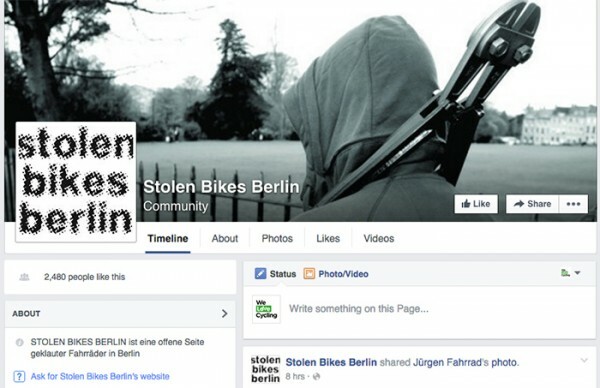 So far they have 246 partner bike shops, police departments, and bike advocacy organizations. Post a photo of your bike on Facebook and Twitter. People tend to share such messages pretty quickly. Set up multiple Google alerts with information matching your bike. That way if your bike turns up for online sale you’ll be alerted. Get alerts from eBay or your local online auctions sites on bikes that match your bike If you didn’t already setup one. 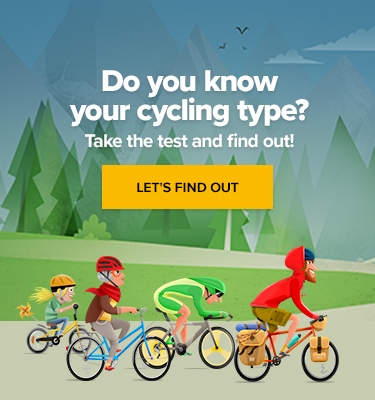 Sign up and create a saved search on the make and model of the bike (example: Specialized, Stumpjumper) which will provide you with automatic daily emails for any new bikes posted that match your make/model. That way you can keep an eye on eBay and another auctions. If you see your bike on eBay, report this to the police. Any place you’ve seen used bikes for sale is a potential place for your beloved bike to end up. Look not only in your home city, but surrounding cities as well. This should be done frequently, as bikes tend to sell quickly. Also, you should check for several weeks after your bike is stolen. Do the same with the online second hand store based in your country. 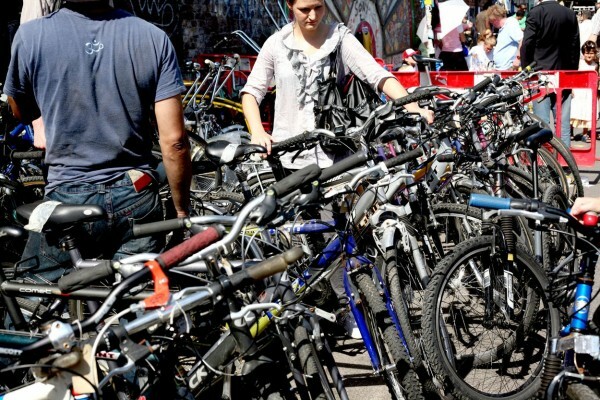 If you do manage to find your bike, don’t confront the seller yourself as they might react violently. Instead, ask the police for assistance, and bring a photo of your bike and your police report as proof of ownership to reclaim your property. Even if the seller is not the person who stole your bike originally, they still have no claim to the property and cannot require compensation. Spread the word to your friends, coworkers, as well as to local bike clubs and shops. Print out posters and distribute them around where your bike was stolen. It’s better not to get your bike stolen. Read our guide on how to protect your bike.